The University of Illinois is hoping to strengthen its connections with Africa through new partnerships, research exchanges and student enrollment. University officials recently visited South Africa and Malawi. The delegation visited with representatives from the University of Pretoria, Stellenbosch University and the University of Johannesburg, as well as government officials. 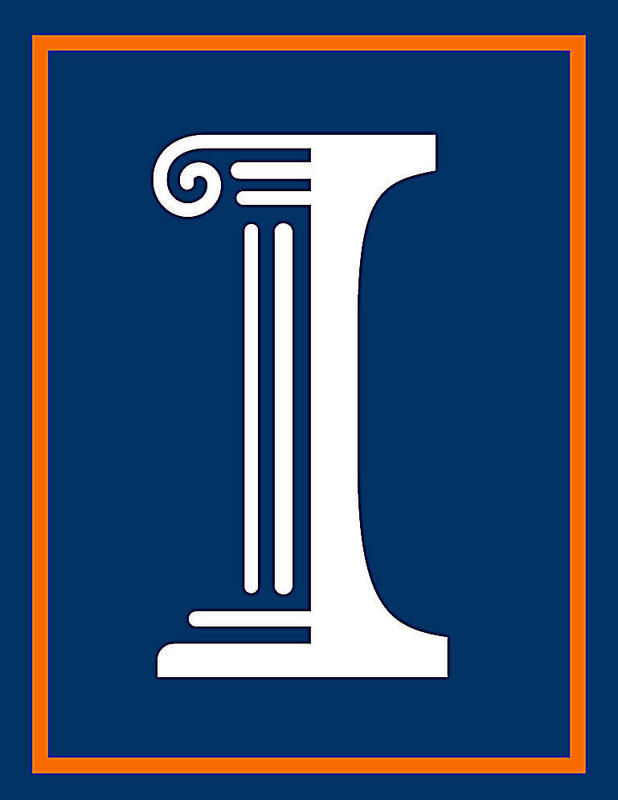 U of I Chancellor Robert Jones says officials in Africa were eager to work with the university. Jones says he hopes connections with South African universities will result in more research partnerships and bring more African students to the university. University officials hope to diversity the university's international enrollment. The campus had more than 100 students from Africa last fall, which accounts for less than 1 percent of the university's more than 10,000 international students.